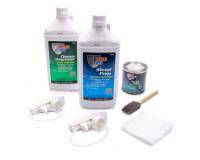 Check out the Recently Listed Bedliner Coatings and Kits. 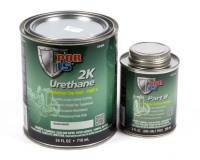 Check out the Recently Listed Gas Tank Sealer. Check out the Recently Listed Paint Prep. Check out the Recently Listed Seam Sealer. Check out the Recently Listed Undercoatings. 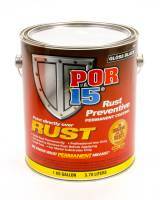 POR-15 is a chemical company known for their rust preventer coating. 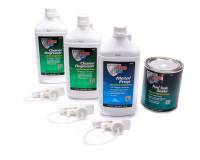 The company also offers paints, undercoating and fuel tank repair kits. 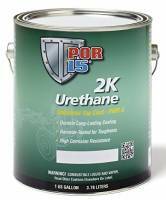 The POR-15 product range includes Rust Preventive Coatings, Preparation Products, Bed Liner, Paint Removers, Floor Armor Concrete Coatings, Primers, Single Part Topcoats, 2 Part Topcoats, Engine Enamels, High Temperature Paints, Putty, Fillers and Undercoating, Complete Kits, Fuel System Restoration, Accessories and Specialty and more.